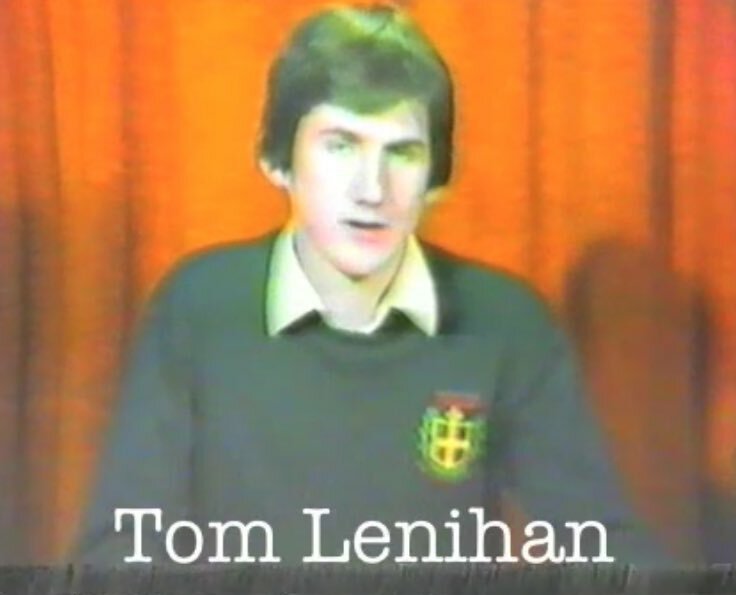 Declan Drohan & Tom Lenihan (RIP) present, while Marius Fitzsimons (RIP) produced. 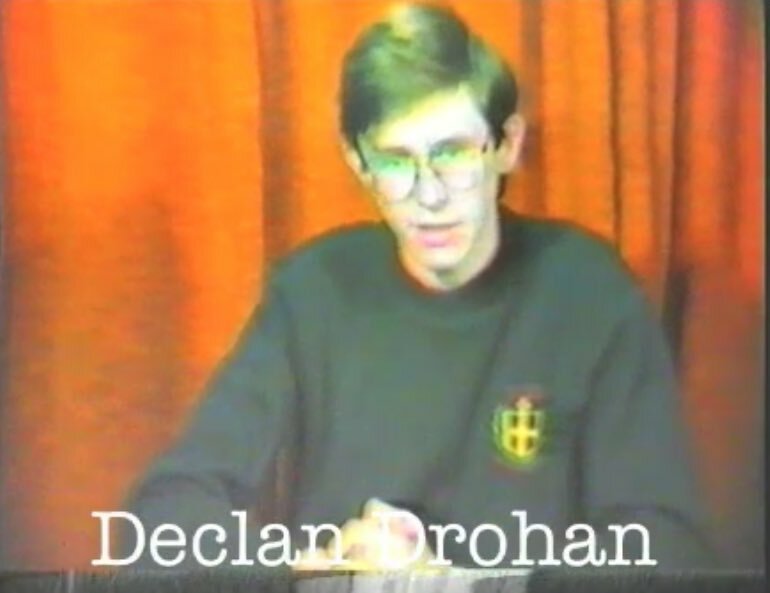 Current Art teacher Mr Behan did graphics. 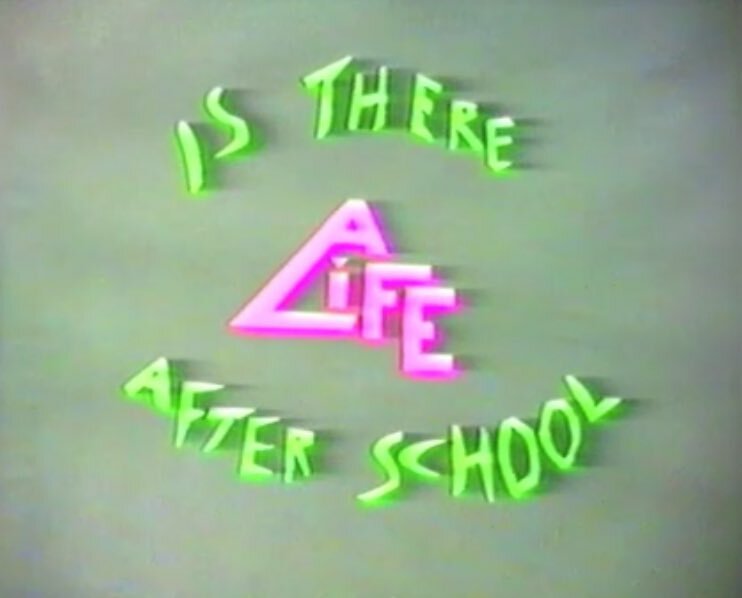 Click on the link: Is there life after school?